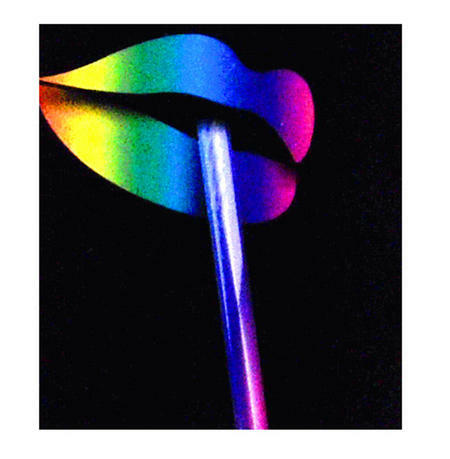 Groovy glow in the dark straws for disco drinks. Liquid light shows. Delight your friends with dazzling drinks. Easy to activate and they glow for hours. Pack of 10. Light up the party. Colourful and glowing.